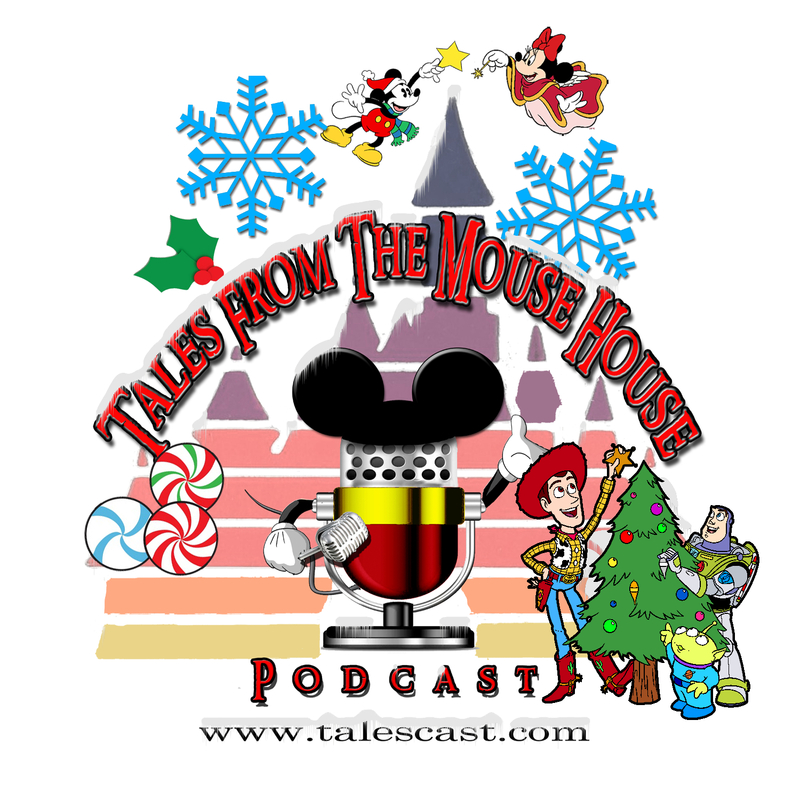 Welcome to Tales From The Mouse House DISNEYLAND podcast, Episode 119! This is our ‘Holiday Special’ episode! Yeah, it’s a little early, but why not? On this episode, we share some Holiday Themed Free Stylin’ fun, Holiday Themed Tips and general Holiday Themed FUN!!! Oh, and we share a special announcement in Host Chat, so, you know, you don’t want to miss out on THAT. We still have amazing opportunities for sponsorship. If you, or someone you know would like to partner with this very successful and popular podcast, drop us a line!